Buying a grill isn’t as easy as one would think. There are too many of them to choose from and a wide range of features to think about. It’s definitely not going to be a simple, in-and-out purchase. A grill is an investment and it should not be taken lightly. So, what should you do when you want to buy a grill? Well, the very first step is to list down the things you’ll need to consider, whether it’s grill type, features, or accessories. This way, you’re already armed with information before you even step a foot into a store. The most common question that grill buyers first face is this: charcoal or gas? But that’s not the only option out there. Fuel types now include electricity, wood pellets, and logs. Some grills are hybrids – enabling you to use two kinds of fuel. It all depends on your lifestyle and preference as well as on where you live. Remember, some apartments and condos don’t allow gas and charcoal grills so you’ll have to find an electric grill so you can still enjoy some good ole bbq at home. When choosing a grill, size does matter. Now, this doesn’t mean that bigger is always better. That’s only true if you’re planning to feed a large party pretty frequently or if you prefer to cook different foods at the same time. If you like using the indirect heat method in cooking your food, then you’ll need a decent amount of space to create two cooking zones; one side will be used for cooking while the other side is filled with coals to heat up your grill. Size also matters when we’re talking about the real estate on your patio or deck. How much space is available for your grill? Remember, you’ll need to account for some clearance around your grill for safety reasons. What’s your budget? How much are you willing to spend? Of course, price depends on a lot of factors. Charcoal grills cost a great deal less than the other types of grills out there. Features also drive up a grill’s price along with packaged accessories. The good thing about having a plethora of choices is that you’ll easily find a grill that matches your budget. 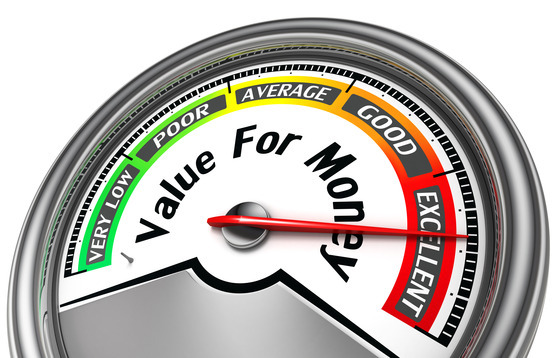 One thing you’ll need to keep in mind is that price has nothing to do with quality. Weber grills have been known to last a lifetime, and you can easily buy one for under $100 (Weber Kettle). Some grills that cost hundreds of dollars may look cool and shiny but won’t last a year. The type of grate material a grill has, affects the performance of your grill as well as its durability. 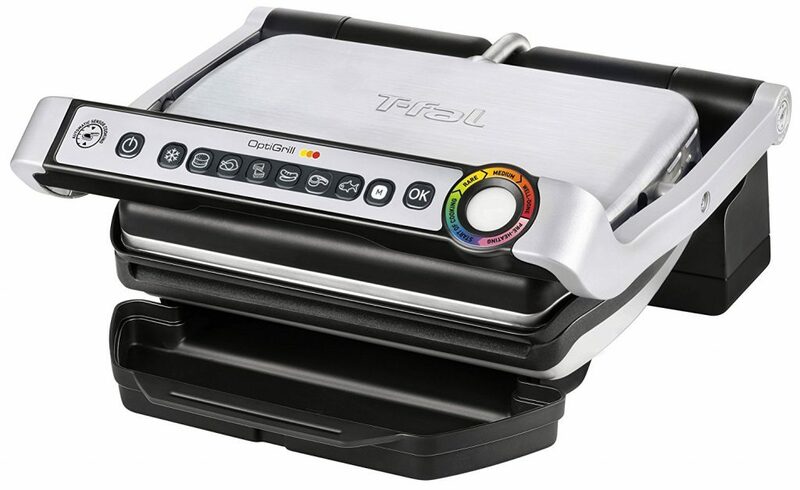 To give your food the perfect sear, you will need a grill grate that retains heat pretty well. Cast iron and stainless steel are two materials that are the best at this. However, cast iron grates require a lot of maintenance, or they’re rust and won’t be of any use. Porcelain-coated cast iron grates are not as hard to maintain but are prone to chipping and will eventually rust after a few years. Stainless steel, on the other hand, is the easiest to maintain, the most durable, and will never rust. However, it does get dark after a couple of uses. Cooking on a grill can be a bit messy; it doesn’t matter which fuel type you use. If you’re using a charcoal grill, there’s ash to be taken out. If you use a gas grill, you’ll still need to clean the grates for any food residue as well as any drippings and grime on the burners. That’s why you need to choose a grill that’s easy to clean, especially if you’re going for a charcoal grill. You’ll want one that has a removable ash tray rather than one that needs you to flip over the grill to take the ash out. Here’s a bonus tip: you might want to make sure that the charcoal grill you do get has easy coal access. You’ll want to be able to quickly add more whenever you need to move the coals around for temperature control. No one wants tools that don’t last long. 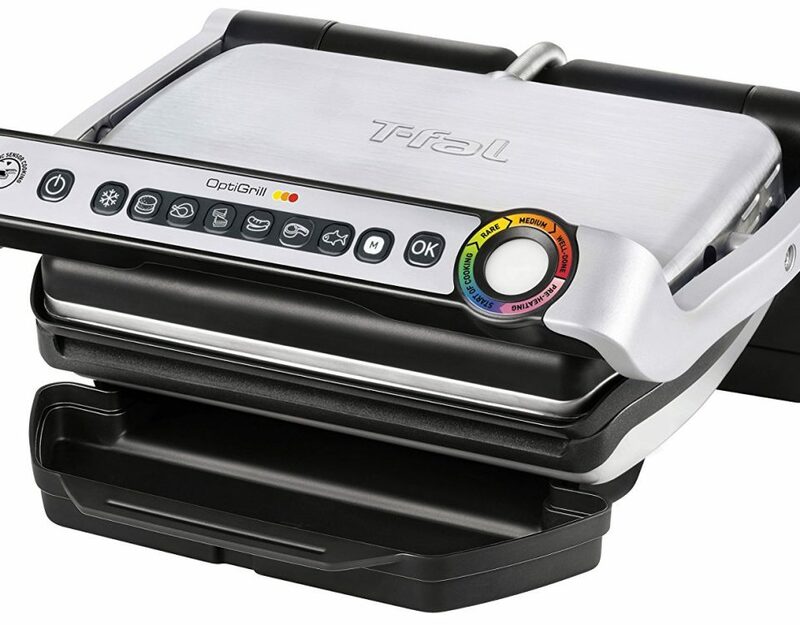 If you’re going to invest in a grill, it must be something that will enable you to host several barbecue parties over the next few years. You don’t want something that will break down after a few cookouts. To make sure your grill is durable, check the material used by the manufacturer. Stainless steel and ceramics are good options. The material should also be thick to ensure durability. Flimsy grills never last long. Moreover, more adhesive material raises heat retention. Safety is another important feature that should be taken into consideration when buying a grill. When you’re cooking on a grill, you deal with fire. So make sure that your grill doesn’t wiggle and is completely stable. Fire is already a safety hazard. You don’t want to compound things by having a grill that topples over while you’ve got something inside it. Sharp edges on your grill are also a no-no. Bumping into these can cause injuries. Of course, there are a lot of other things you might want to consider before buying a grill. You’ll need to look at the manufacturer’s return policy and warranty as well as durability, temperature control, and heat. Knowing about these things is enough to get you started on your journey to finding the grill of your dreams.